Use within 18 Months from the date of manufacture. 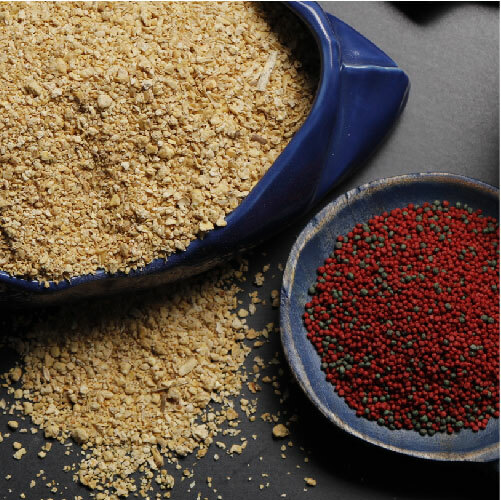 Soybean Meal (FAQ) is manufactured using Non-GMO Soybean Seeds. Before processing, seeds go though multiple stage cleaning for removal of foreign materials. The graded seeds are then cracked, de-hulled, conditioned and rolled into flakes. The flakes after efficient extraction are de-solventised. The desired consistency is obtained though vibro graders.